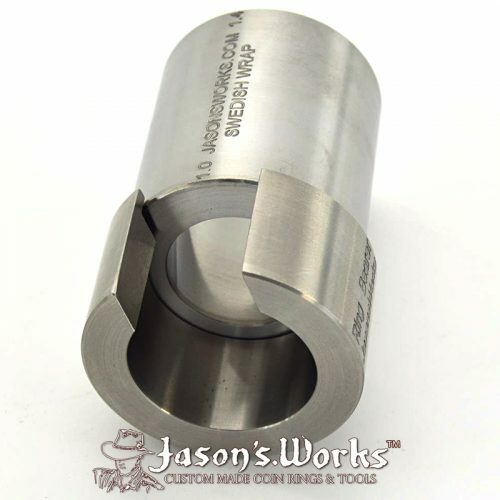 This is a double sided folding and reducing die with .7″ and .8″ openings at 17 degrees for optimal folding and reducing. 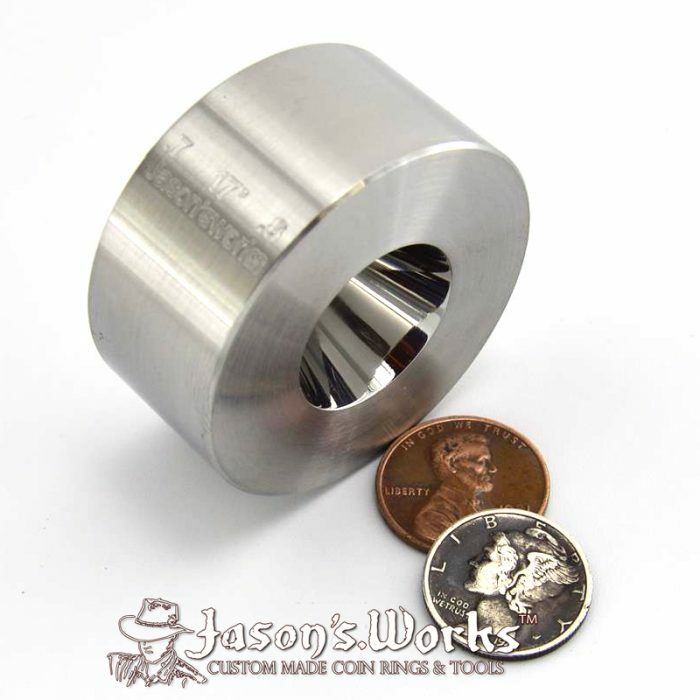 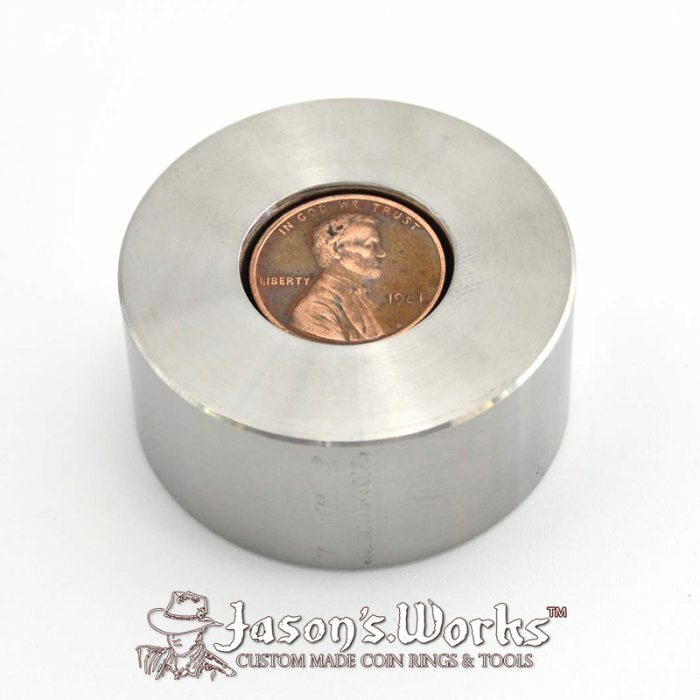 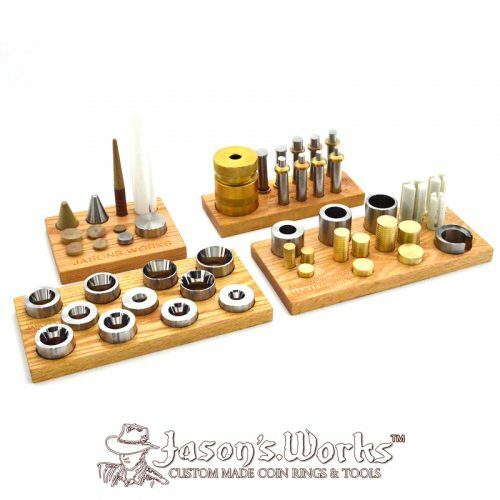 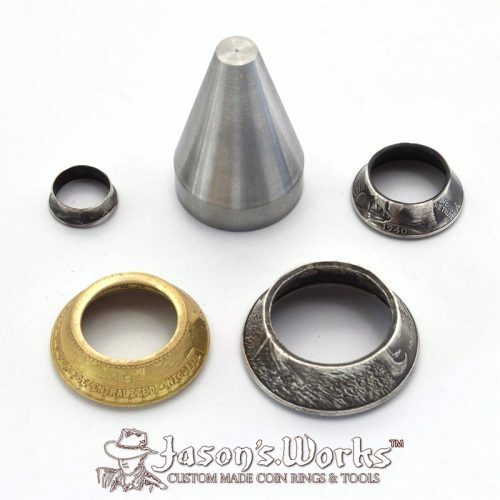 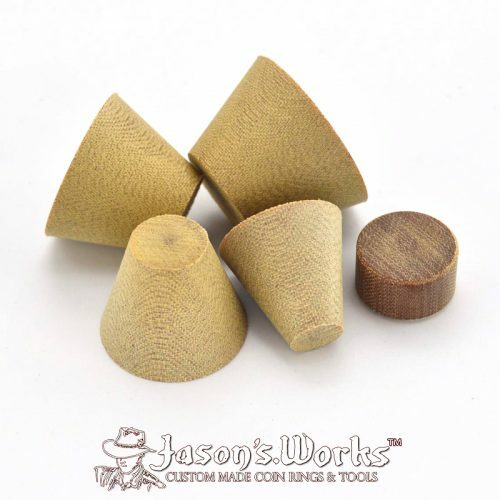 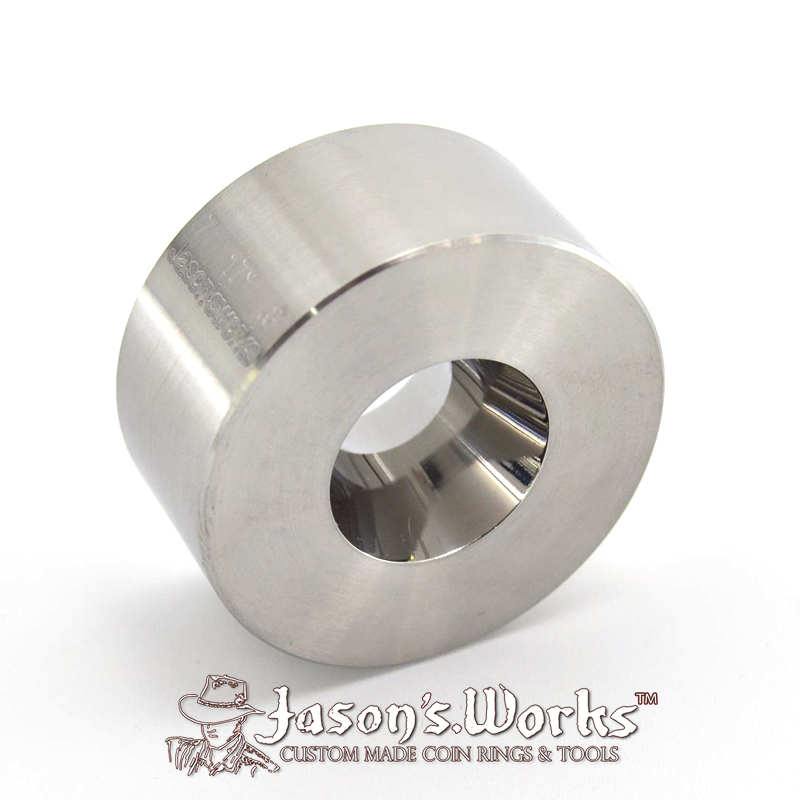 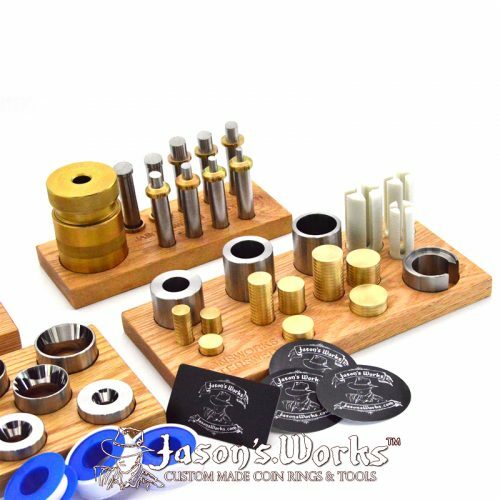 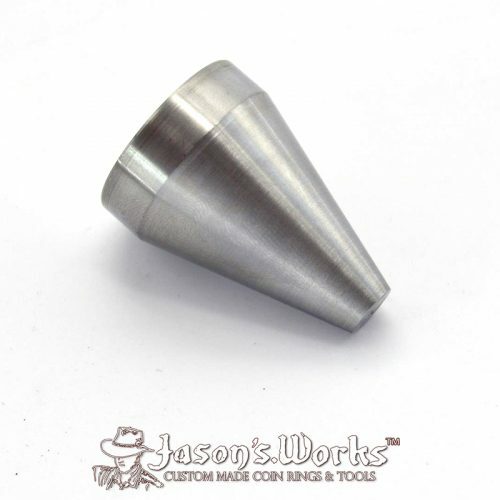 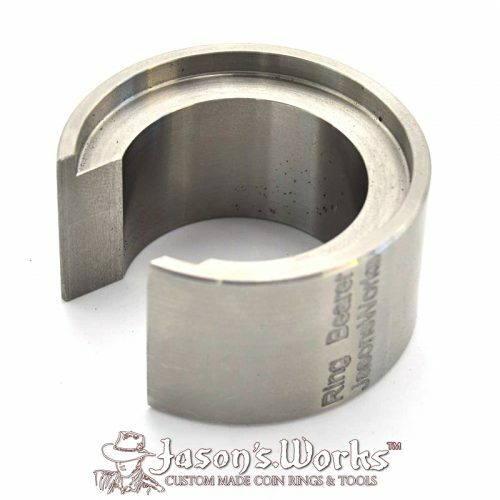 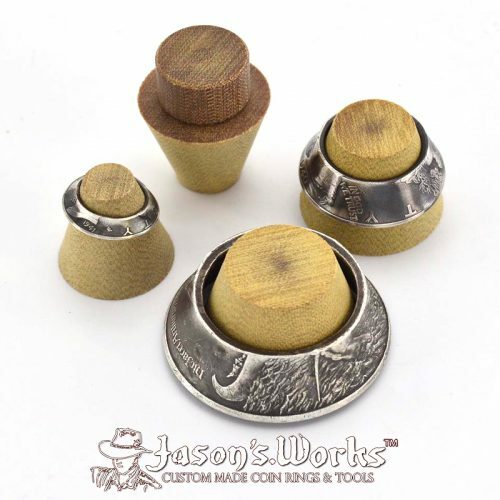 This die can be used in conjunction with the stabilizer folding cones and mandrels to fold U.S. penny and dime sized coins leaving no mark on the inside of the coin. 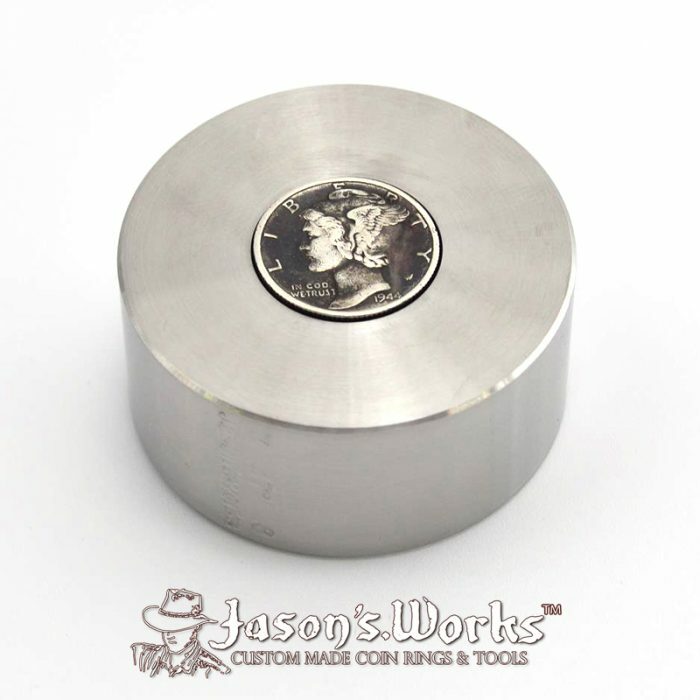 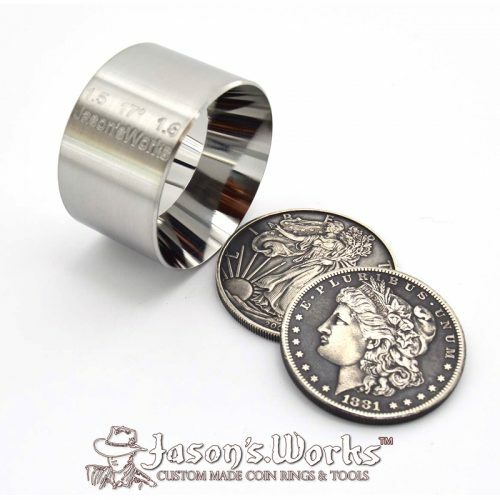 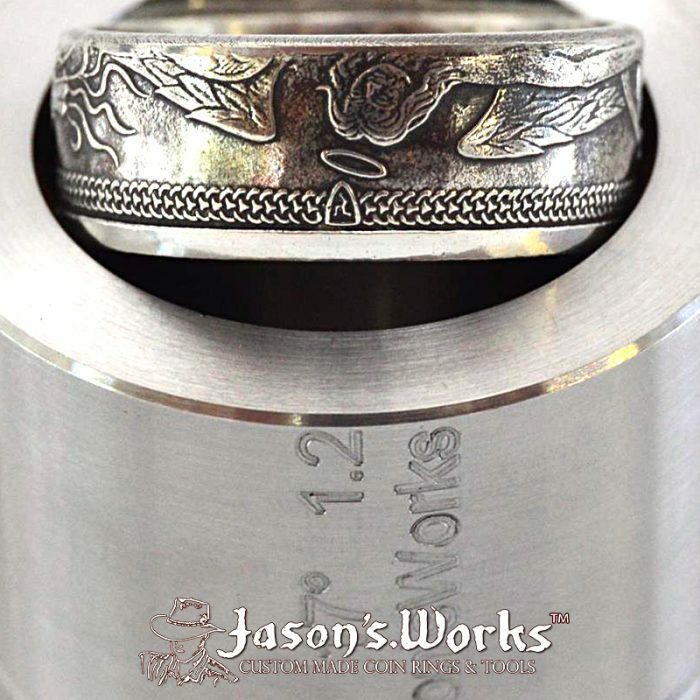 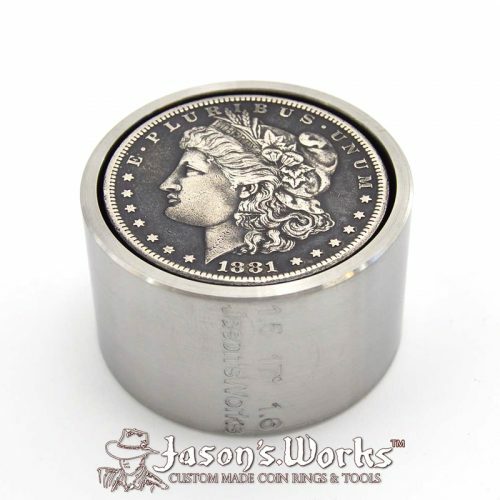 This die can also be used to reduce similar sized coins for final sizing of coin rings.